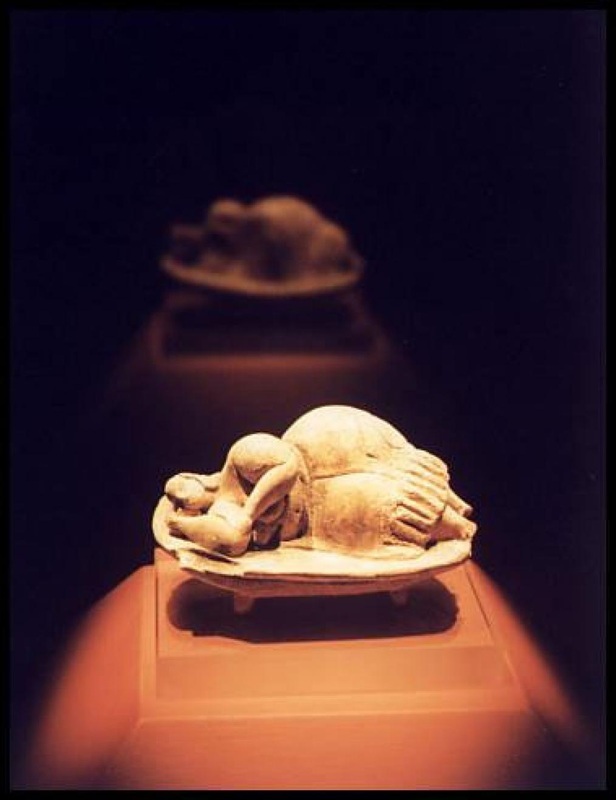 The National Museum of Archaeology in Republic Street displays an exceptional array of artefacts from Malta’s unique prehistoric periods, starting with the first arrival of man in the Ghar Dalam phase (5200 BC) and running up to the Tarxien phase (2500 BC). The collection is housed in the Auberge de Provence, one of the first buildings to be erected after the Great Siege in the late 16th century. Situated in South Street, the National Museum of Fine Arts museum houses a collection of fine arts, displayed in a broadly chronological order with paintings grouped together by school, ranging from the early Renaissance to modern times. Italian Baroque features mainly Mattia Preti (1613-99) and paintings by the Caravaggists Mattias Stomer (1600-50), Jean Valentin de Boulogne (1601-32) and by Guido Reni (1575-1642). Art of the 18th century is largely represented by Antoine de Favray. Other paintings by Maltese artists such as Francesco Zahra and Giuseppe Grech suggest the continued influence of Roman art on local developments. The National War Museum in Fort St Elmo ranks among the most popular tourist venues. 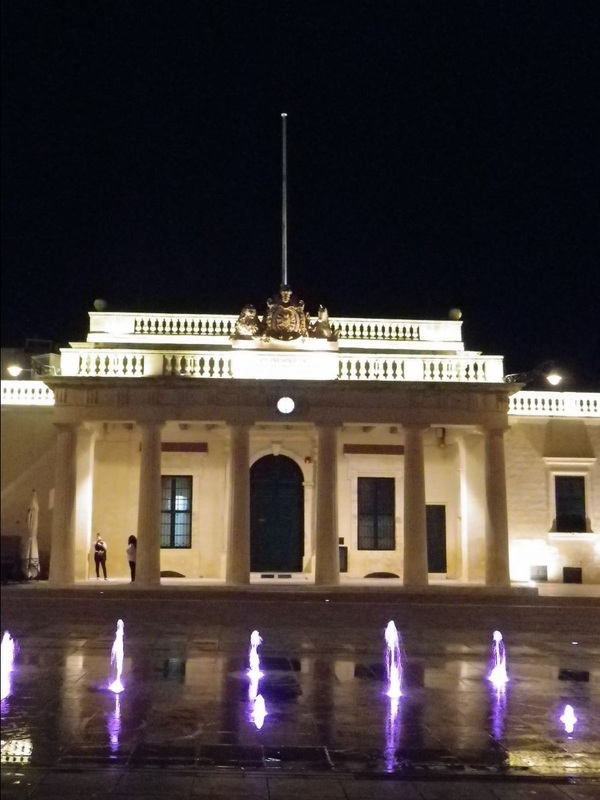 The museum mainly represents Malta’s important military role in the post-1800 period under British colonial rule, especially during World War II, when the island became one of the most bombed countries in Europe. The Palace Armoury in Merchants Street is one of the world’s greatest arms collections housed in their original buildings, and ranks among the most valuable historic monuments of European culture. 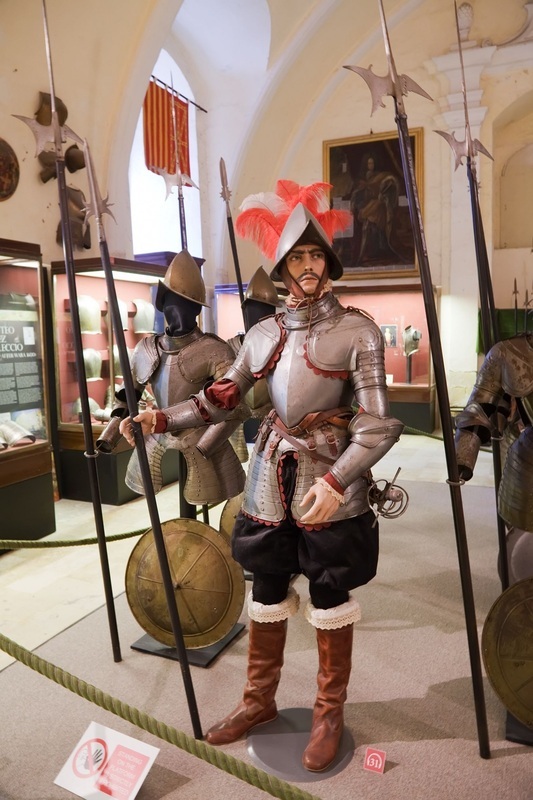 Visitors will find that nearly all the items are authentic pieces from the early years of the Order in Malta – the period before and after the Great Siege of 1565. Casa Rocca Piccola is a privately owned and a much loved family home. 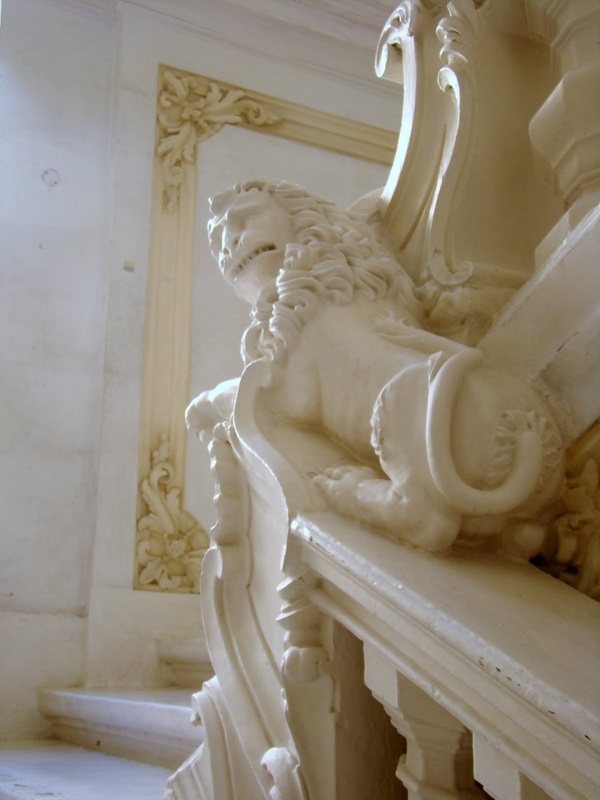 The value of Casa Rocca Piccola lies in its ability to provide unique historical evidence into the customs and traditions of the Maltese nobility over the last 400 years. One can also see a collection of furniture, silver and paintings that add to the aesthetic riches of Valletta. Casa Rocca Piccola contains over 50 rooms, the majority of which are open for viewing. Over the last few years a Museum of Costume has been opened in the property and also the World War II Air Raid Shelters have provided a dramatic and exciting addition to the tours of the house. This has all been made possible from the contributions that come in from the thousands of tourists who come to Malta and Valletta every year.